Fishing (Live), Human Movement, Made in Paris, Adi Toohey, Andy Garvey, Anthony Fade, Ben Fester, Body Promise, Eduardo Muchacho, Freda &amp;amp;amp;amp;amp;amp;amp; Jackson, is that fair?, James Pepper AU, Kato, Lex Deluxe, Mango :･ﾟ(Live), No Mas, PMA, Purple Sneakers DJs , Self Tape, DJ Simon Caldwell, SPORTS, Strange Associates. Of Leisure and FBi Radio are proud to present Blue Line Steppers, an all inclusive festival which will take place at Manning House in Camperdown. 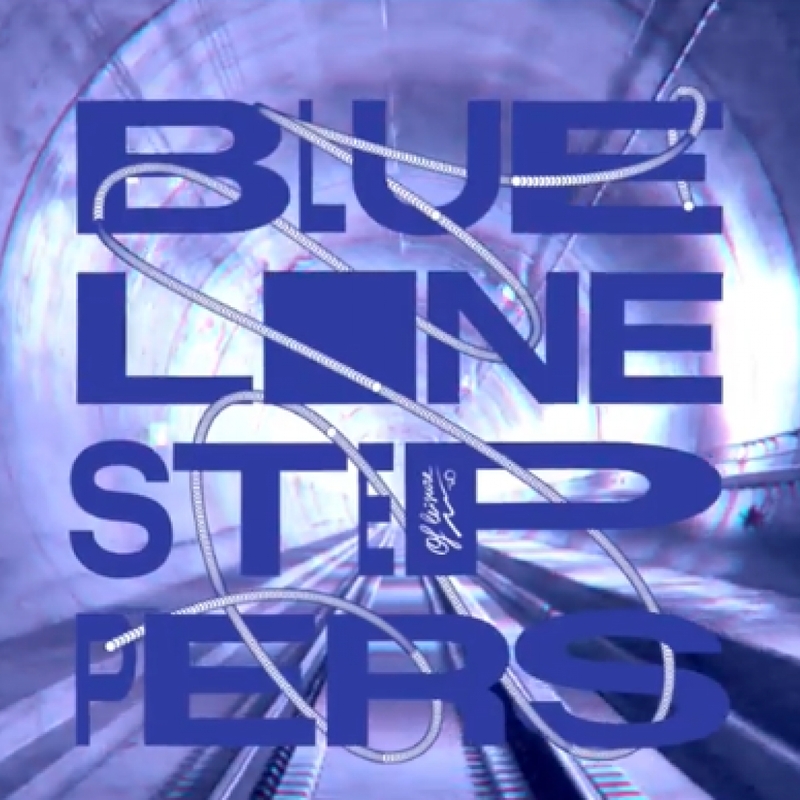 Blue Line Steppers is a celebration of the musical and creative arts culture that has prospered in Sydney since the shift of our nightlife scene from the city towards the inner west. It is a showcase of Sydney's home-grown talent, a hand-picked roster of 22 live club acts and selectors who have continued to leave their imprint on dancefloors around our city and beyond.